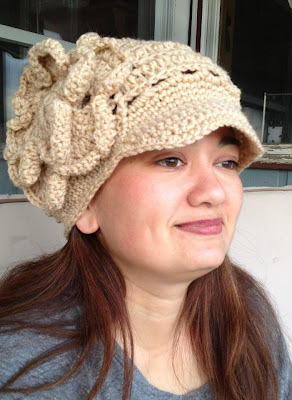 Through Pinterest I found this website Artfire PDdesigns for crocheted hat patterns. The hats are beautiful and I was inclined to make one. 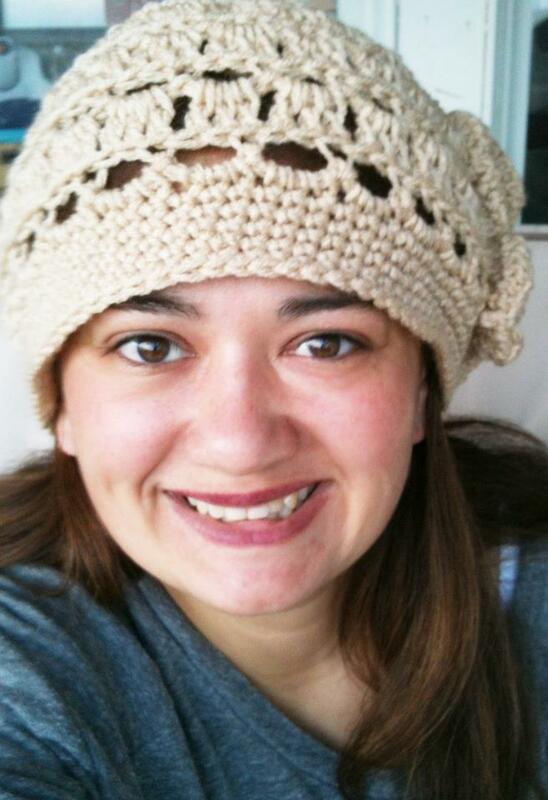 I made the 2 ways crocheted cloche/ newsboy hat. Easy instructions to follow, I love this hat. 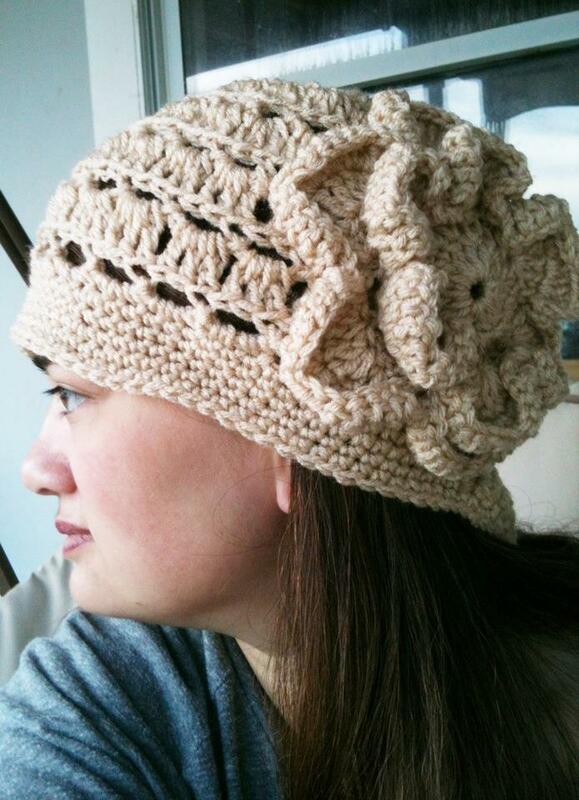 Her patterns are affordable. that hat is so cute! and I love your new blog banner. it looks great! Thank you... I like my new blog banner too. Lynn made it for me.